With expertise, years of experience and passion we've selected our products. All components of our productrange fit seamlessly together. "Plug and Spray" Simply plug in and get started. 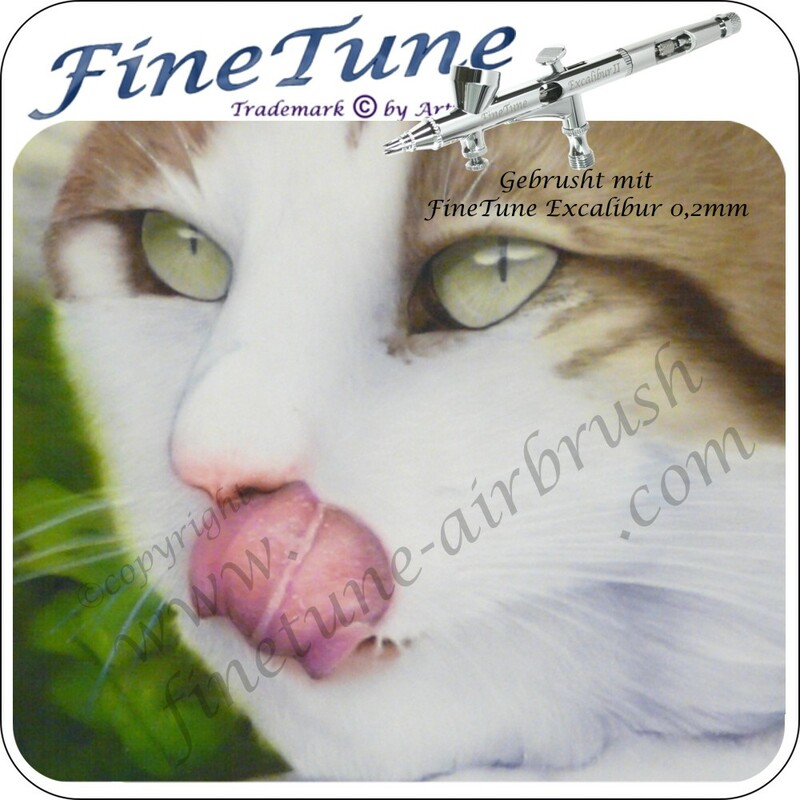 The airbrushes of our brand FineTune have been recognized as an excellent alternative to other high-price professional airbrushes for more than 10 years. 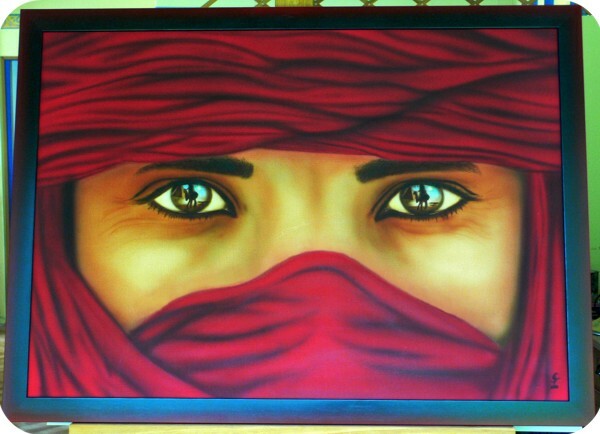 Even Roland Kuck, one of the best airbrush artists and director of the airbrush devision at the famous IBKK arts school in Bochum, has tested our airbruhses and recommends them for the students aiming for their diploma in airbrush-design.